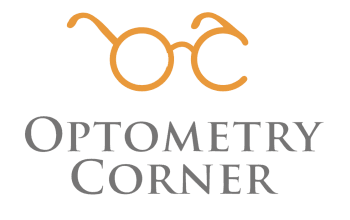 Optometry corner values our patients eye health and vision needs. We proudly accept carecredit at our practice. Carecredit is a health credit card program that allows you to begin your examination and make purchases at your initial visit. The program allows you to make low monthly payments for healthcare procedures like lasik and eyecare products like glasses and contact lenses. You may also use your carecredit with your insurance. Register today!